Flame Tree Publishing, whose anthology “Pirates & Ghosts” I’ll be featured in, have two new calls for anthology submissions. 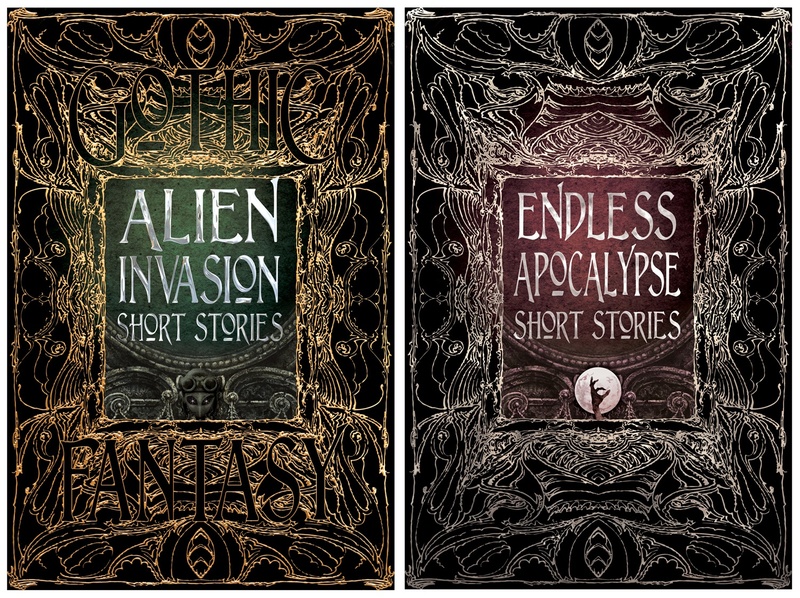 “Alien Invasion” and “Endless Apocalypse” have deadlines of 29 September and pay $0.06 per word. Go to Flame Tree’s blog for more information about submission.